In February 2006, Marcia introduced the Marcia Teixeira® Keratin , creating an entirely new category of product never seen before in the salon industry. Consumer demand quickly grew. In 2008, through parent company M & M International, Inc., Marcia Teixeira® expanded through regional U.S. distribution. The Company has since gone on to establish users in over 50 countries world-wide. 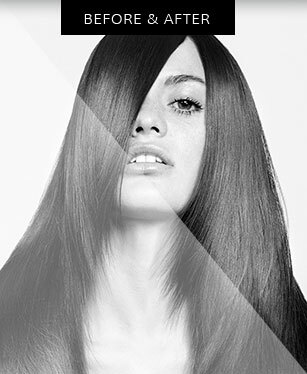 Marcia Teixeira® is for anyone seeking a hair straightening treatment. It works on most hair types, including curly, frizzy, colored, highlighter, perm and relax. 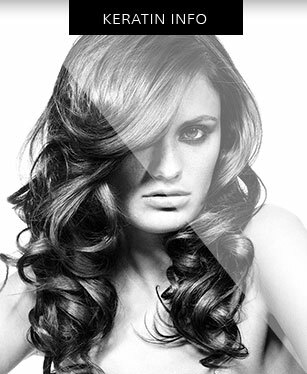 So what are you thinking about get the brazilian keratin for your hair done today! Browse here our Perola, Keratin Treatment and Home Care Products.